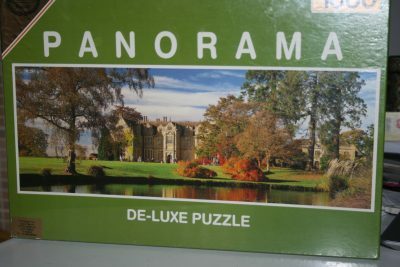 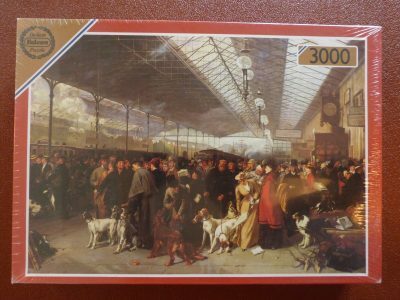 The puzzle is COMPLETE, as you can see in the photograph of the puzzle assembled. 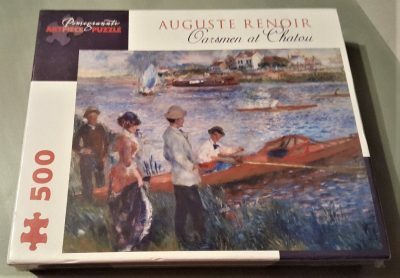 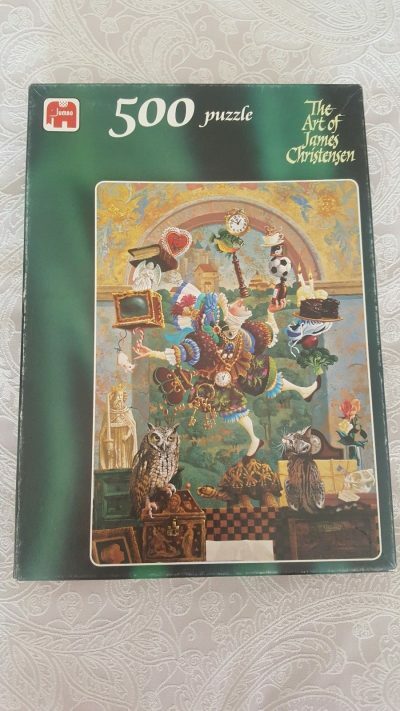 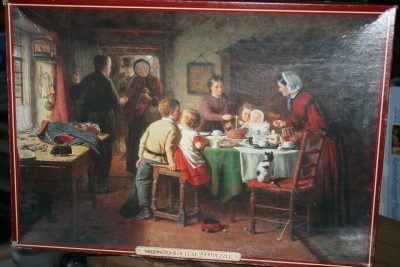 The pieces are in excellent condition and the box is in very good condition with a slight crease to top right hand corner. 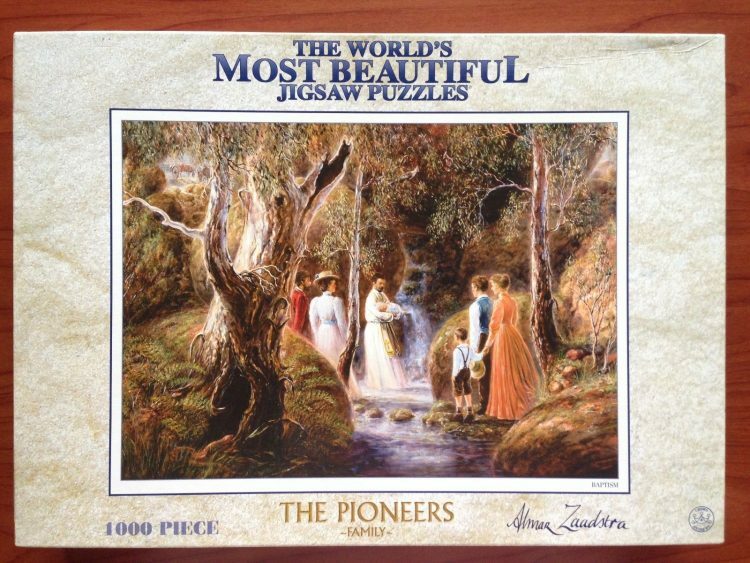 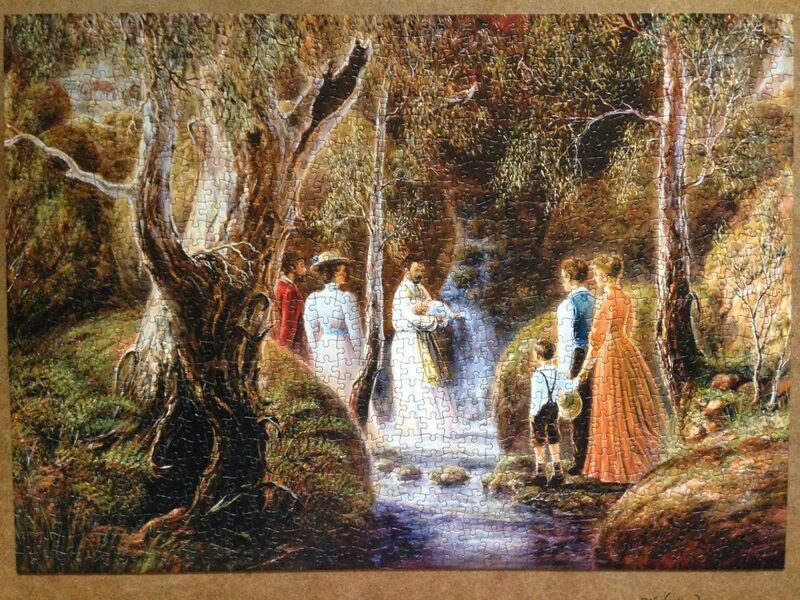 Another puzzle in the series is the 1000 pieces version of Playing in the Creek.